2019 BOSS Skid-Steer 7'6" Steel for sale in Upper Marlboro, MD. Kohler Equipment is an independently owned company and is not affiliated with Kohler Co. of Kohler Wisconsin. 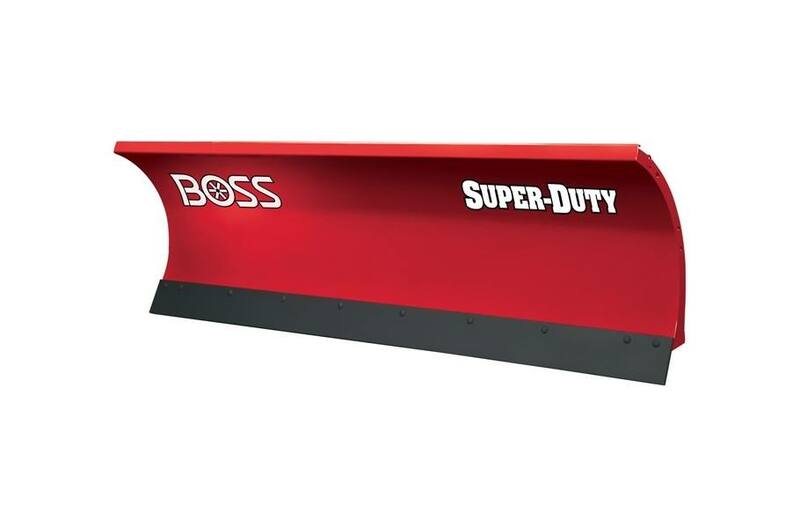 Trip-Edge Design: Base angle or cutting edge trips back to protect the plow and truck from damage when obstacles are encountered. Adjustable Trip Springs: Adjustable trip springs allow you to customize the trip spring tension. Reinforced Moldboard: Diagonal cross-bracing and formed bottom channel increase blade rigidity. 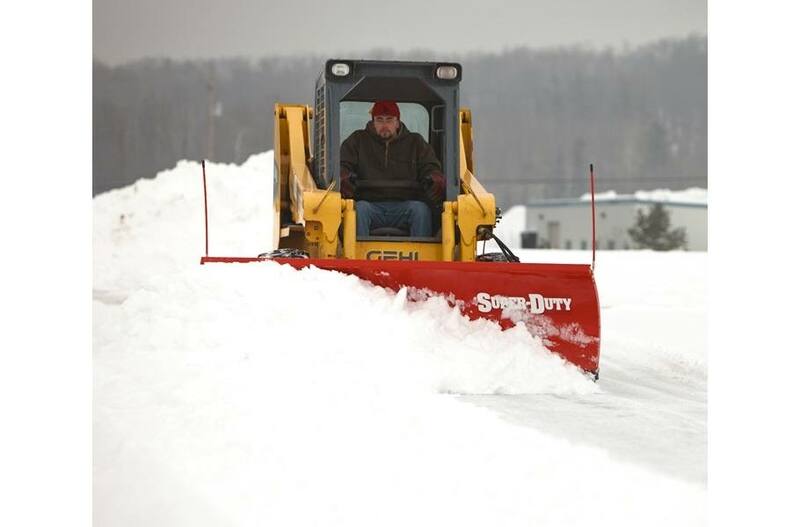 Built-in Side-to-Side Float: Allows the plow to follow the contour of the surface you're plowing.